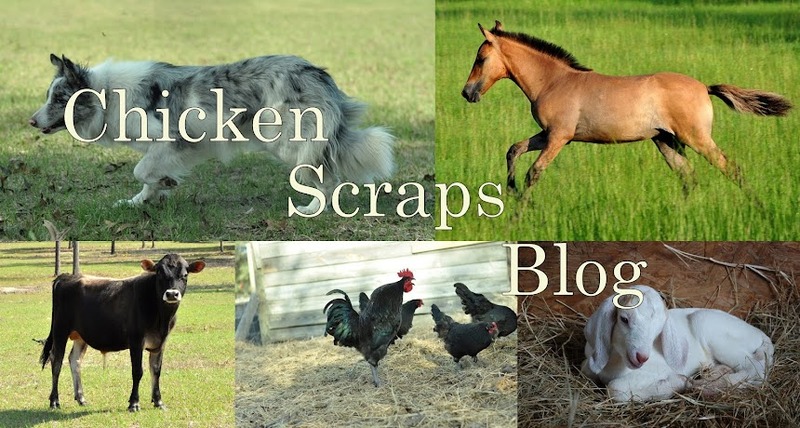 We sometimes have farm products for sale, some on a regular basis, some only seasonally. If there is something you want that we might produce, or be able to produce which is not listed here, please contact me and I will see what we can do for you. We are located between Bronson and Williston, FL. Thank you! 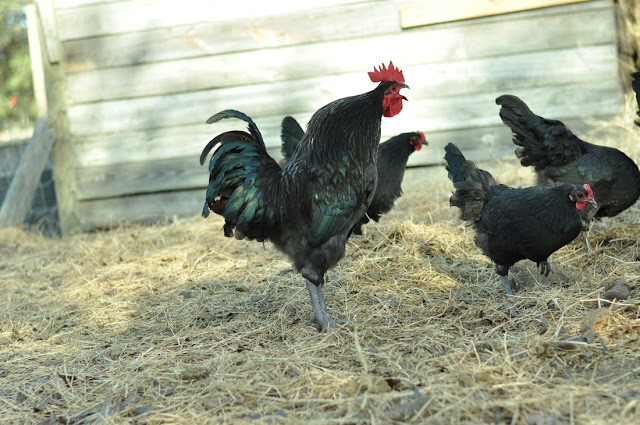 As usual, we have a limited number of Golden Laced Wyandotte, Black Australorp laying hens and roosters available, also some mixes of these breeds. Hatched end of April; should be laying within the next few months. Cold weather can be a concern for newborn, or even older kids, even here in Florida. I sewed some little sweaters for my own kids born in cold weather, and liked them so much that now I'm selling them. 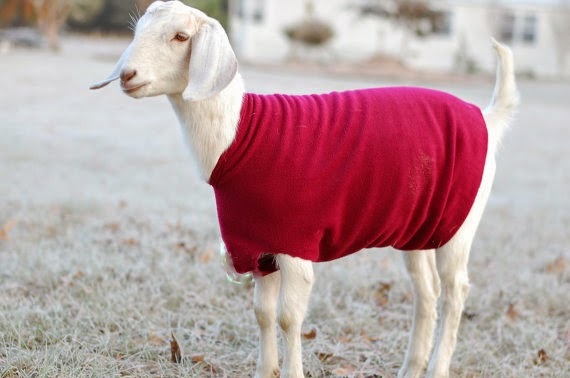 Each quality sweater is made from anti-pill fleece, hand-sewn, and shipped promptly. Waterproof, personalized (with embroidered name) and double thickness sweaters are also available. Visit the link to the eBay listings or my Etsy shop below! To custom order sizes, colors and specific designs, or even pick out the fleece you like, please contact me. *Note: The pricing on CCShop is a little cheaper than eBay, due to lower selling fees.